Wedding, field, kindergarten... can use TA! Of course, good things should be brought out and shared with everyone! Today we talk about the versatile LED mini lithium battery par light! 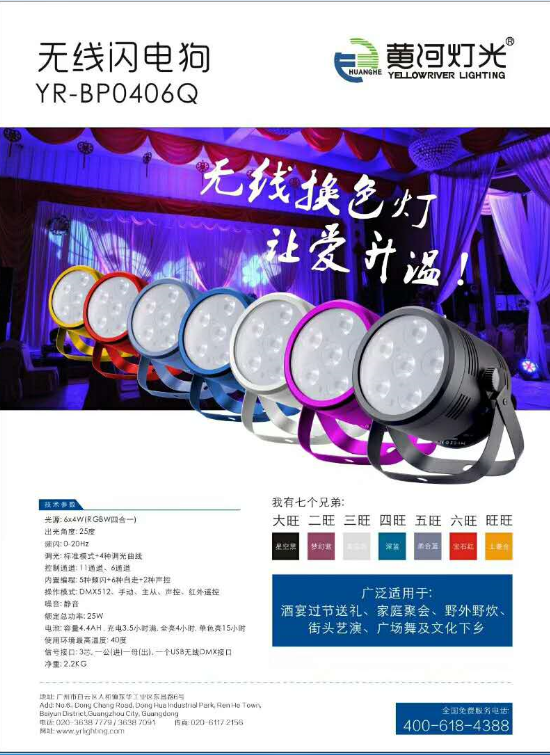 The battery lamp has four light sources: 3W three-in-one, 4W four-in-one, 6W six-in-one and 3W monochrome (all white or full violet). 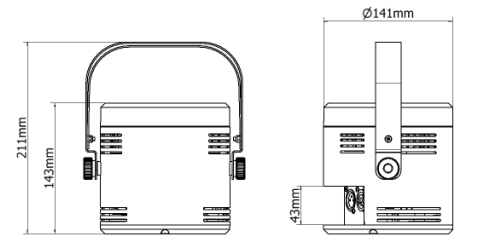 LED mini lithium battery par light YR-BP0406Q, is a member of the battery par light BP series. YR-BP0406Q comes with infrared remote control, and the remote control keyboard adopts the fool type 24-key, which is simple in operation. Self-contained charging indicator, red is charging, green is full. Comes with four power and temperature display functions. The lamp body is naturally cooled, silent and fanless. Three power modes: high temperature half power, half power, full power. Five strobe modes: random strobe, pulse strobe, average strobe, lightning strobe, and standard strobe to meet a variety of scenarios. Twenty-five colors are available for you to choose from. Four dimming curves + linear standard dimming, depending on the occasion, the softness of the light is set, and one lamp is used. Light source base: The heat sink is integrated, the light board is evenly heated, and the light source has a longer life span and is accompanied by a longer time. Double power outlet, the connection is fast. No external power supply is required, it is ready to use, because the USB interface has wireless DMX to generate electricity from the inside. Humanized bracket: The bottom of the bracket is equipped with anti-slip rubber pads, so you don't have to worry about TA running around. Double handle design: easy to rotate, balanced placement. The lamp cap is installed in such a way that the screw is rotated. 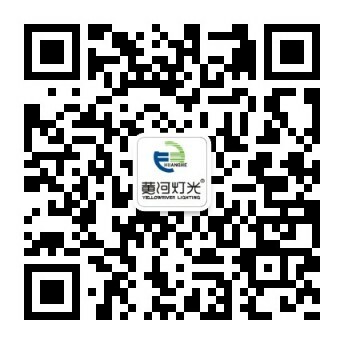 Do not screw, it is simple to install, and the appearance is good. The interior is embedded with tempered glass to effectively protect the light source. The color paper installation does not need to find tools, you can get it with both hands. There is also a safety cord perforation on the back cover, which is safe enough when the TA needs to be hung. The chassis is made of high-quality outdoor paint of superior quality to prevent scratching into a “flower face”. 1. Wedding. There are a lot of guests at the wedding scene, and there are many places where vases, grasslands, food areas, buildings, etc. need to be decorated. At this time, the LED mini lithium battery par light YR-BP0406Q can come in handy. The TA is small in size and light in weight. Wires are safe, reliable and beautiful. 2. Temporary venue for hotel or company activities. The hotel or the company organizes activities. The general stage is temporary construction. When it is used up, it is a headache. Many times, pulling the wires is a headache. At this time, the LED mini lithium battery par light YR-BP0406Q is very useful. It is a convenient assistant for the temporary stage without wires and stable positioning. 3. Wild adventures or gatherings. YR-BP0406Q is light and does not pull the line, used in the field lighting or rendering activity atmosphere. 4. Kindergarten activities. In view of the low safety awareness of children, it is strongly recommended that the kindergarten office use lamps to select the battery lamp, and try to avoid the accidental situation in which the children pull the wires because of curiosity. 上一页：Outdoor performance "rain god"? YR-IP350 is fearless!